When people think of Bitcoin as a new form of payment, discussions will automatically turn towards the mobile space and how smart devices are of great importance to the future of finance. While this may all be true, there are a lot of people out there who do not have access to high-end phones, let alone mobile internet access. One technology everyone with a cellphone has access to is the SMS network, which also provides ample opportunity for Bitcoin adoption in the long run. Especially people in the Western world have been spoiled by a wave of new communication methods over the past few years. Whereas SMS used to be the preferred form of communication not that long ago, social networks and messaging applications have started to take its place. That is, as long as one can communicate with another person who uses a smartphone with internet access. However, the older generations – even in the Western world – are not interested in all of these fancy features, let alone how they want to use WhatsApp or Facebook Messenger to communicate with their grandchildren. To them, all that matters is being able to send and receive text messages, because learning to type on a cellphone is quite a challenge for them already. Despite what people might think, SMS is still often used by consumers all over the world. Regardless of which location they might be in, the SMS protocol has never let them down – unless a major natural disaster happened; that is. Mobile Internet, or Wi-Fi for that matter, are not always as reliable and cost additional money to use in most cases. Every cell phone plan has a number of monthly SMSes included in the bundle, so why not use them? For years now, industry experts have predicted the death of SMS, but it looks like that will not be happening anytime soon. People never seem to wonder why smartphones are backwards compatible with previous generations of cell phones. After all, why would a smartphone need SMS capabilities if we are never going to use it in the first place? The answer to that question is quite simple: we still use it, and more often than we might think. SMS is a universal protocol that works across all devices, including most tablets with a SIM slot. While nearly all of these devices will have Internet capabilities as well, the SMS protocol works around the world without any additional setup required. Finding a proper – and free – Internet connection when travelling [abroad] is a different matter entirely. 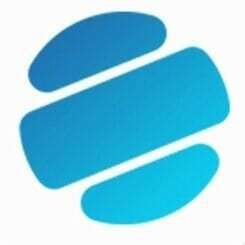 From a financial point of view, SMS makes a lot of sense as well, as the protocol can be used for marketing, mobile banking, and is globally available. Plus, this is a cost-effective, easily scalable, and efficient solution to bring financial services to people all over the world. Furthermore, people are far more keen to open a text message rather than opening an app or webpage in their browser. However, people will delete text messages once they are read, which is one of the drawbacks offered by this technology. If Bitcoin wants to become a mainstream currency in due time, embracing the SMS protocol might not be a bad idea. So far, there are very few services available where people can send and receive Bitcoin via text message. 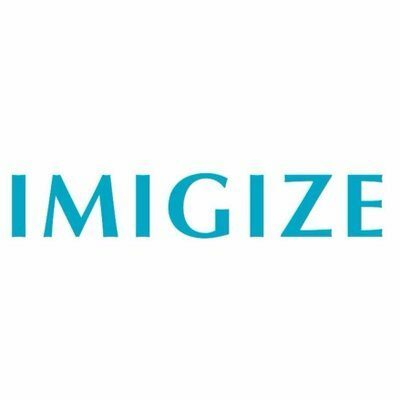 Any company looking to bring Bitcoin to the rest of the world would do well to explore the option of integrating SMS technology. 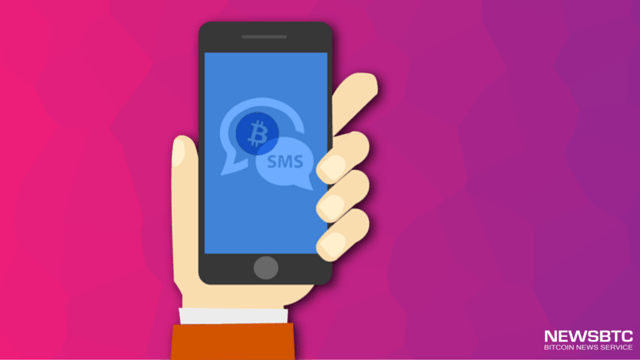 Over the past few years, a handful of companies has tried their hand at combining Bitcoin with SMS technology. Bits was one of the first companies to do so back in 2013, as the project allowed users to send and receive payments through QR codes, text messages, or by tapping two phones together for an NFC transfer. However, that company is no longer around, and the service is not available anymore. 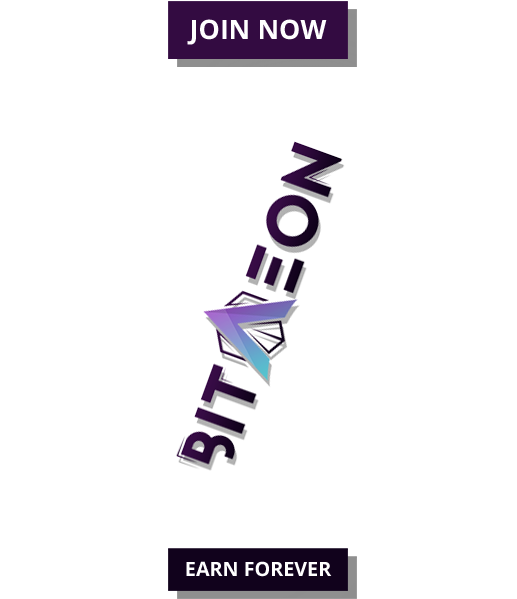 Other businesses to offer a similar service include Blockhain.info – who support both SMS and email to send Bitcoin -, Coinbase, and the Coinkite API. The tools are there to make this idea work and take Bitcoin to mainstream adoption levels, and now it is up to individual companies to roll out this service sooner or later.